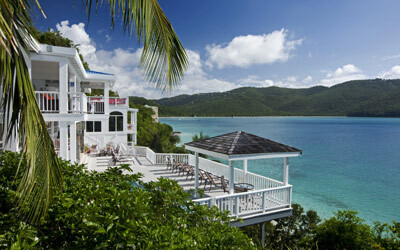 Do you feel like exploring the Virgin Island's secluded beaches along the islands of St. Thomas or St. John? 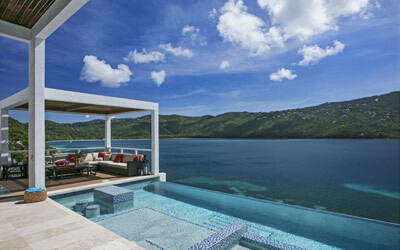 Or perhaps a soothing massage to wind down the perfect day? 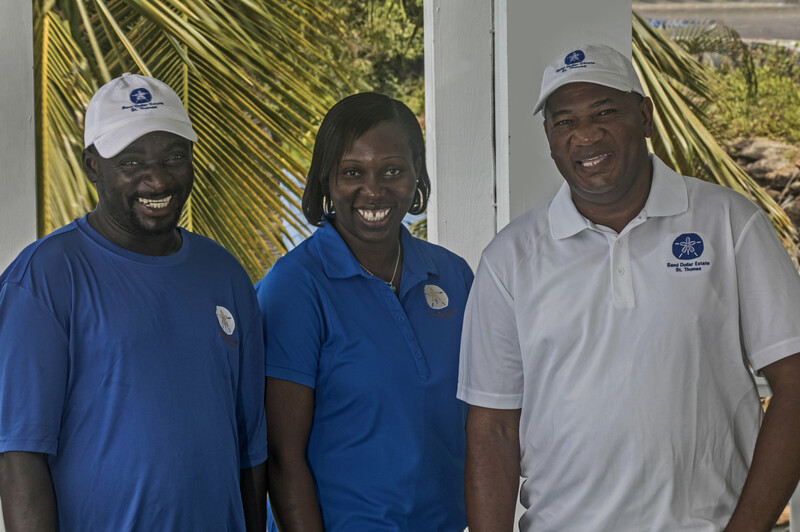 At Sand Dollar Estate, it's our attention to detail and our commitment to our guests that sets us apart from all the Virgin Islands vacation rentals. This is what a vacation should be!